New Yorkers love rankings and list by which to determine where to spend their hard-earned money on food and drink, so every year at the end of October they eagerly await the Michelin Guide. 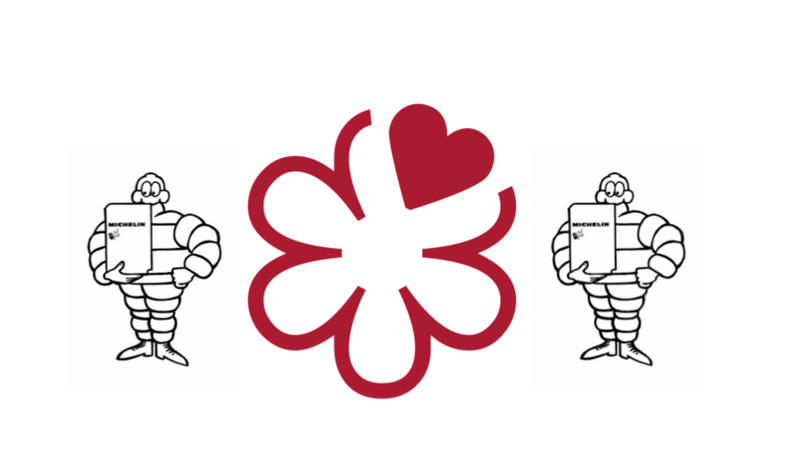 After evaluating the data collected from its anonymous inspectors, the Michelin Guide rewards restaurants with coveted stars. Not much has changed from last year’s list, but there are a few moves for 2018. Sushi Ginza Onodera was upgraded from one star, making it Michelin’s only Japanese-designated restaurant with two stars. 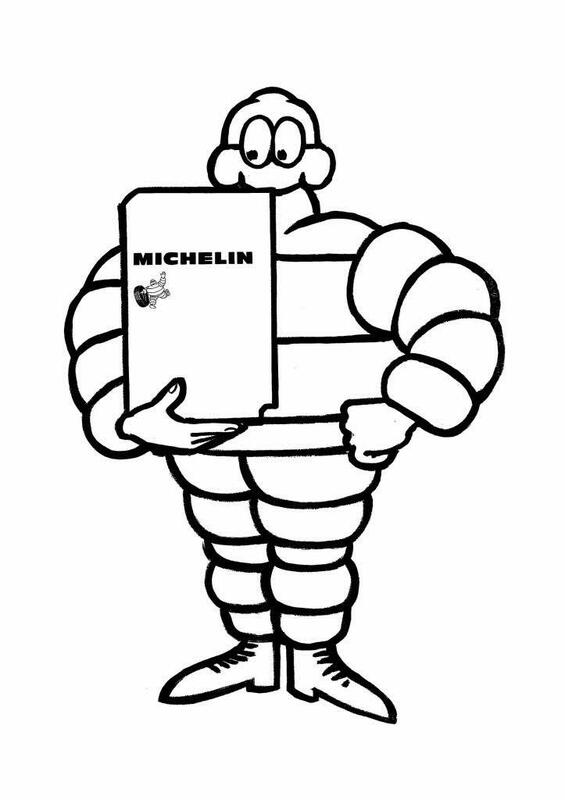 (You may notice that Momofuku Ko appeared on previous articles about New York’s Michelin-starred Japanese restaurants. While Momofuku Ko still has two stars, it is not classified by Michelin as being a Japanese restaurant, so JapanCulture•NYC removed it from our list.) Three new restaurants earned one star: Bar Uchū, Satsuki, and Sushi Amane. Gone from the list are Soto, which closed last December, Cagen, and Sushi of Gari. 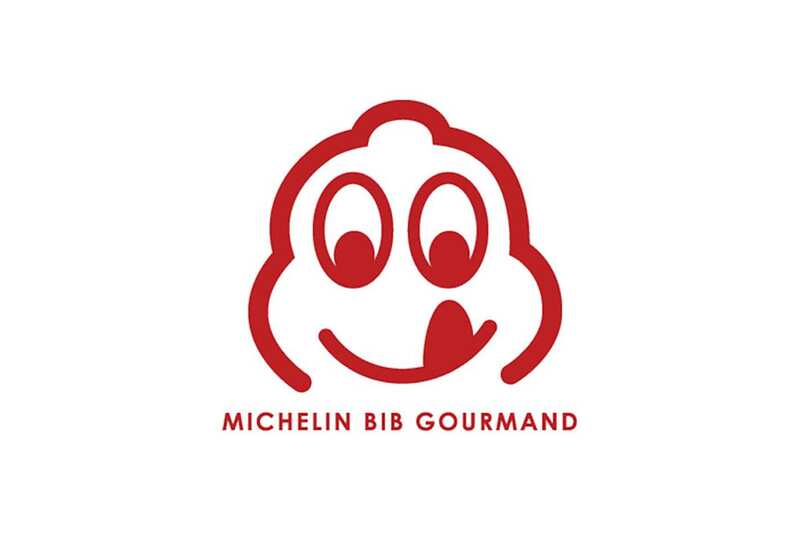 Agree or disagree, love it or hate it, here is the list of Japanese restaurants to receive stars in the 2018 Michelin Guide. After opening his own omakase restaurant and then suing his partner, renowned sushi chef Eiji Uchimura found his way to Bar Uchū, an intimate space run by Chef’s Table at Brooklyn Fare alum Samuel Clonts. The Lower East Side restaurant opened in June and has already made an impression. The sushi bar at Suzuki, Satsuki is Chef Toshio Suzuki’s newest endeavor once Sushi Zen closed after a remarkable 30-year run. “Chef [Shion] Uino delivers nigiri of astonishing depth and with a complexity of flavors,” the Michelin Guide says of this eight-seat omakase counter that shares space with Mifune and opened this summer. “Without a doubt, this is the best, most ethereal, glossy fish I’ve had in New York,” writes Eater Drinks Editor and sushi aficionado Kat Odell about Sushi Zo. If you’re not into the super-upscale, break-the-bank sushi restaurants on this list, the ramen-heavy Bib Gourmands are for you. 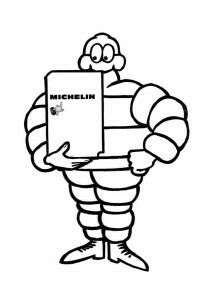 Michelin defines “good value” as spending $40 or less – excluding tax and gratuity – for two courses and a glass of wine or dessert.